Tennis Podcast: Does Your Player Tank With Unfair Competitors? 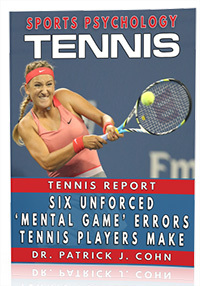 Tennis Podcast: Do You Underperform In Tournaments? 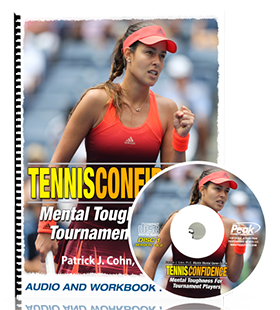 Tennis Podcast: Does Your Player Tense Up When Serving?